Provide comfort for the family of Joy Roman with a meaningful gesture of sympathy. Oakdale — Joy Roman, a long-time resident of the Oakdale area, died Friday the 15th of February at St. Clair Hospital in Mount Lebanon. Born in 1932 in Elizabeth, PA, Joy grew up in Oakdale PA. A genuine coal miner’s daughter, she worked as the bookkeeper and secretary for her father’s coal mining business. Subsequently Joy worked several and various jobs, most recently as a cash register checker at Giant Eagle in McDonald, where she was a customer favorite. Joy lived and worked for several years in California with her sister Pearl and brother-in-law Bud, where she loved the weekends of exploring California and Mexico with them, riding in Bud’s red Cadillac convertible. Joy loved food and especially sweets, and she always had a Werther’s candy in her pocket to offer to family and friends. Joy thoroughly enjoyed conversing with family and friends, often made amusing and witty comments, and her gentle and deep laugh made others smile, too. She is survived by her sisters Minnie Hennemuth, Marcella Buydasz, Thelma Regrut, her brother Joseph Roman, and many loving nieces, nephews, great-nieces and great-nephews. She was preceded in death by her parents Joseph and Katharine Werner Roman, and her sisters Twyla Hribar and Pearl Kross. Memorial gifts may be made to The American Alzheimer’s Association or The American Cancer Society. The Thomas-Little Funeral Service, Inc. in Oakdale has been entrusted with arrangements. Visitation will be Tuesday, February 19th from 2:00 p.m. to 4:00 p.m. and 6:00 p.m. to 8:00 p.m. Funeral service will be held on Wednesday, February 20th at 10:00 a.m. at Thomas-Little Funeral Service, Inc., 5000 Noblestown Road, Oakdale, PA 15071. 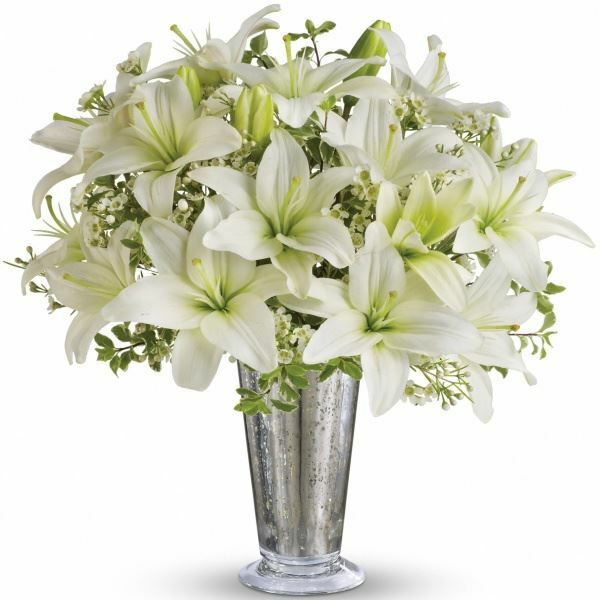 To send flowers in memory of Joy Roman, please visit our Heartfelt Sympathies Store. We encourage you to share your most beloved memories of Joy here, so that the family and other loved ones can always see it. You can upload cherished photographs, or share your favorite stories, and can even comment on those shared by others. Provide comfort for the family of Joy Roman by sending flowers. With all our thoughts and deepest love, Danny Joe and Brenda Roman-Turner. Heartfelt Sympathies Store purchased flowers for the family of Joy Roman.